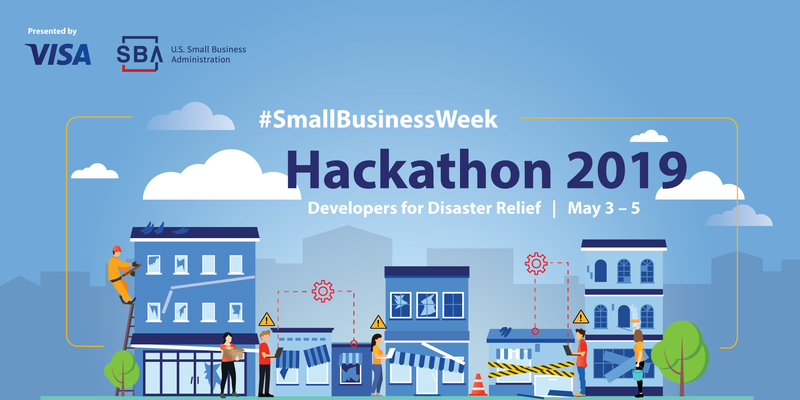 Team up with entrepreneurs, designers, and developers to build apps and solutions that will help America’s small businesses prepare and/or recover from major natural disasters such as hurricanes, flooding, wildfires, tornados, snowstorms or earthquakes. 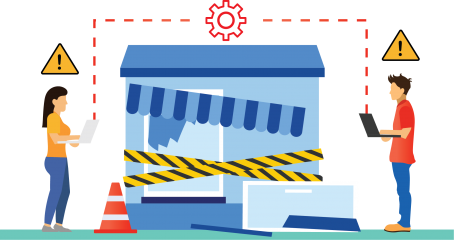 Come develop concepts that would help business owners prepare and/or recover from major natural disasters such as hurricanes, flooding, wildfires, tornados, snow storms or earthquakes. 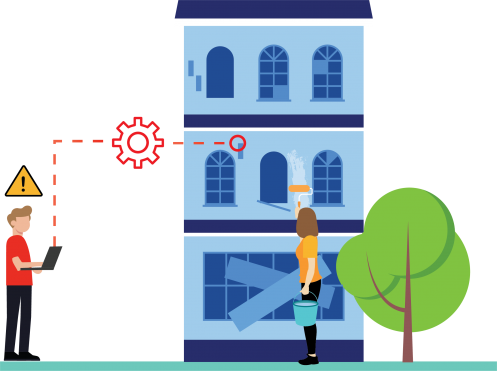 Make use of API's from Visa, the U.S. Government, and third parties to build an impactful new tool. Be creative. Be innovative. Most importantly, remember the simplest solutions can be the most sophisticated. In addition to the grand prizes, there are other great prizes to give away! Are you up for the challenge? "How to give a great pitch"
Also, check out additional API’s from Authorize.Net. This website is provided as a public service under Cosponsorship Authorization # SBW2019. It is not an official U.S. government website and may contain links to non-U.S. government information. Inclusion of such links does not constitute or imply an endorsement by SBA. SBA is not responsible for the content, accuracy, relevance, timeliness or completeness of linked information. Please use caution when considering a product, service or opinion offered by a linked website.